Many businesses tackle one social media platform—say Facebook or Twitter—and call it a day. 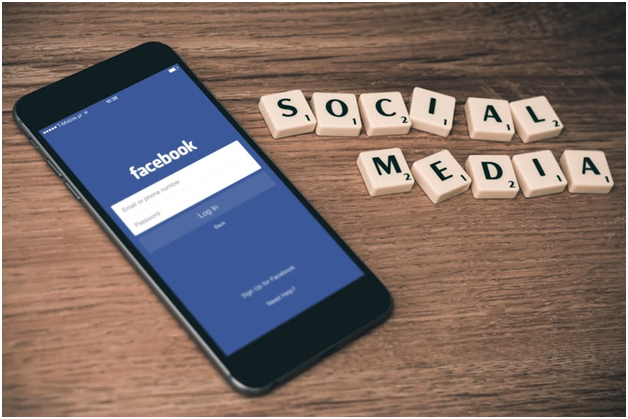 But social media is a much more diverse world, and there are many more robust ways, that you can meet your customers in order to extend your read and build your community. Take video, for example: Periscope is a relatively new entry into the social media realm, but it’s quickly gained ground. There are already close to 2 million users, and literally hundreds of thousands of hours of live video shared—every day. What makes Periscope so popular? Well for starters, it’s based on the same sorts of commands or executions as other social media platforms (which makes sense, because it’s owned by Twitter). There are sharing and liking capabilities, as well as commenting options. And it’s a way to meet your customers who enjoy video—because not every customer uses social media in the same ways. We have an infographic from SurePayroll which gives us details insights into Periscope. Want to share this infographic on your website? Copy the embed code below and paste it in your content dashboard.